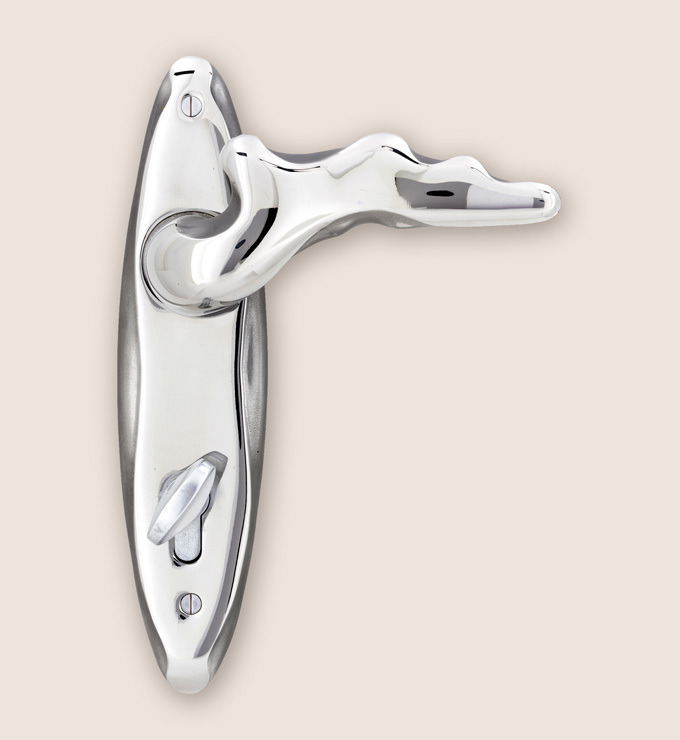 Door hardware must push through or pull…no twist and turn knobs that may be difficult to grasp for some. Many items in our collection of custom door hardware can be adapted to meet ADA standards as well as meet your clientele’s needs. Specifically, door and cabinet levers found in our Ergo and Morphic collections. To view our entire collection of custom door hardware visit our site at http://www.martinpierce.com. This entry was posted in architectural hardware, custom door hardware and tagged ada compliant door hardware, custom hardware, door hardware for disable persons, door hardware requirements for disabilities, door levers. Bookmark the permalink.